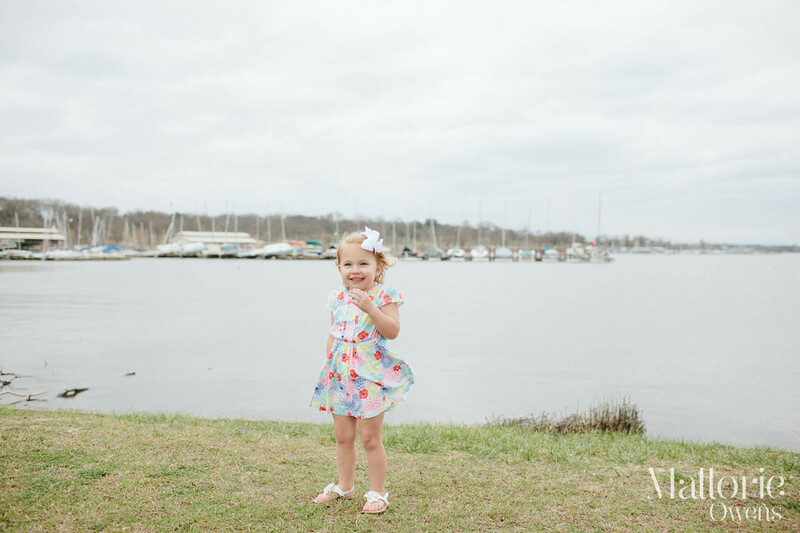 You can see her Mom's reaction to the photos and part 1 of this cutie's shoot here. Is this not the sweetest thing ever? These make me smile every time. If you love the pictures as much as I do, feel free to share anywhere you'd like...I really appreciate any and every share from this page! And make sure to leave the Higgins family some love for their new arrival in the comments below! 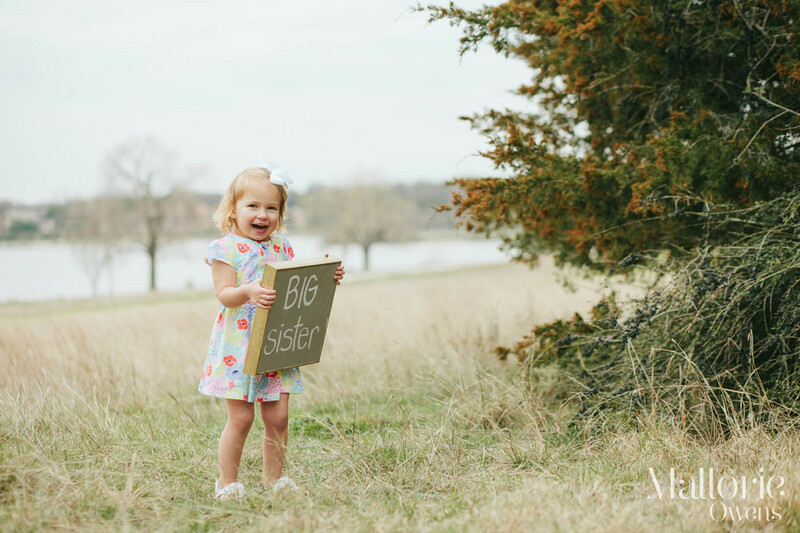 We made a quick trip up to Dallas last weekend, for a maternity session (coming next) and this fun photo shoot with little Embry. 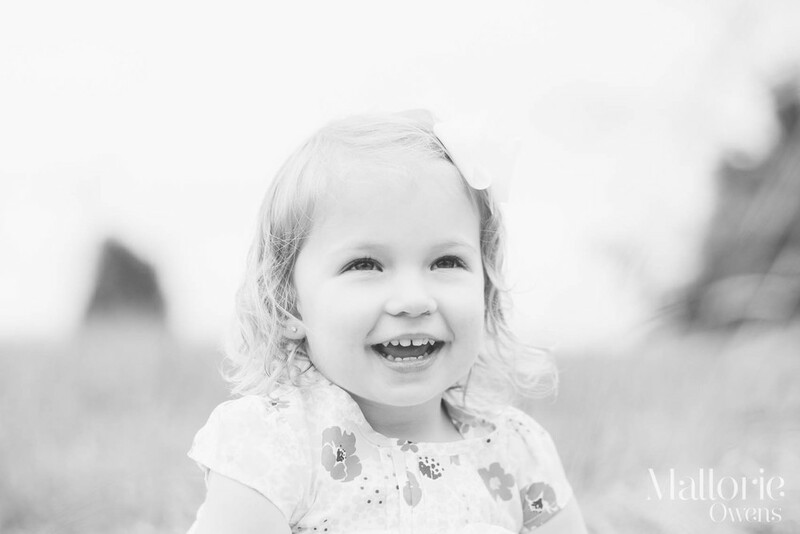 She is the sweetest 2 1/2 year old with the biggest and best smile ever! 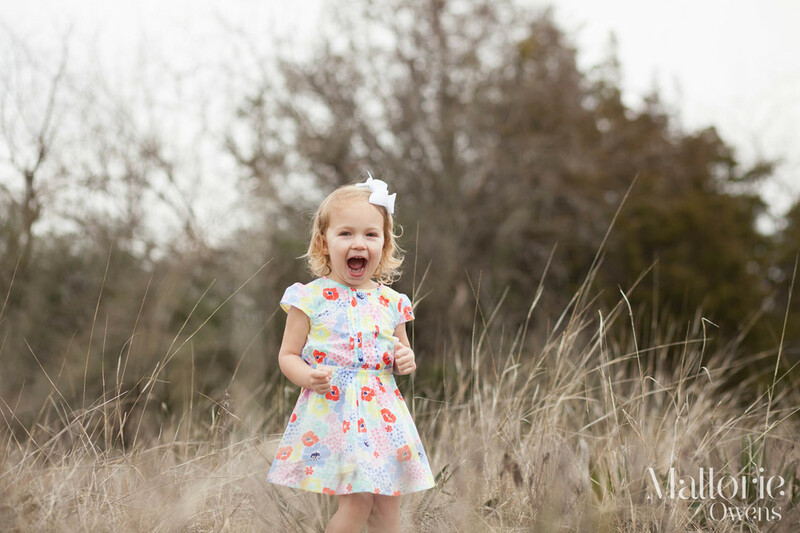 Embry was so giggly and in high spirits the entire session, toughing out the gloomy/chilly Dallas, Texas weather in her adorable spring dress. Such a little cutie, right? 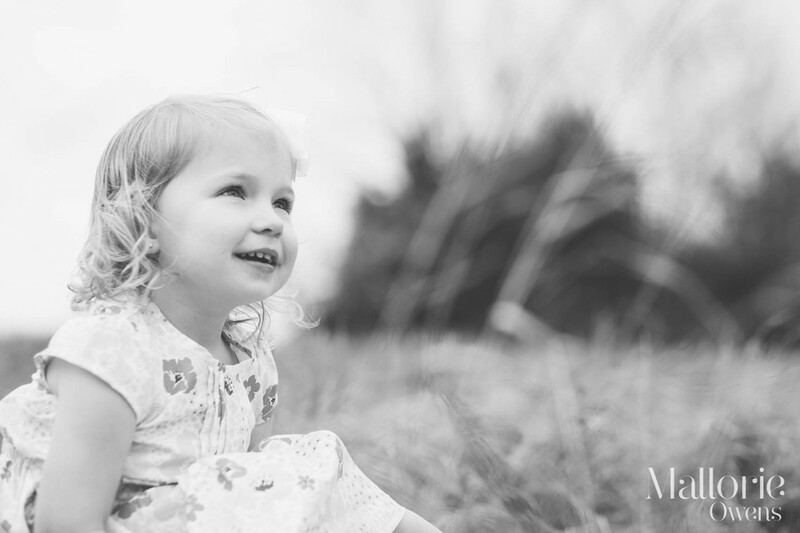 I can't wait to photograph her and her whole family again soon! If you love the pictures as much as I do, please feel free to share anywhere you'd like...I really do appreciate any and every share from this page. And make sure to leave Embry some love in the comments below!